Click me, to learn even more...It's free! Email marketing is great. I love it. In fact emails drive conversions more than any other traffic source and tend to get awesome ROIs. The average ROI goes as high as ﻿﻿﻿3800﻿﻿%. If you haven’t started collecting emails today you are missing out! However, here is what’s wrong with email marketing today! Many times I have been in the situation where people have told me that they want to get started with email marketing, and they were wondering how to structure their newsletter. So here is the thing! The situation I have described in the sentence above, is really wrong! When you are just starting out with email marketing, you should never ever start out by creating a newsletter! I know, that a lot of you guys out there have done exactly that. Well, I have so in the past as well, but let me tell you what is wrong with that approach. First of all, email marketing is a complex topic that goes far beyond the classical newsletter and secondly, classical newsletters will not be the key to driving conversion, which you want when you are starting out. But why is that? Let’s take a look in the mirror. How many different websites do you visit on a daily basis? I can imagine it’s a lot. 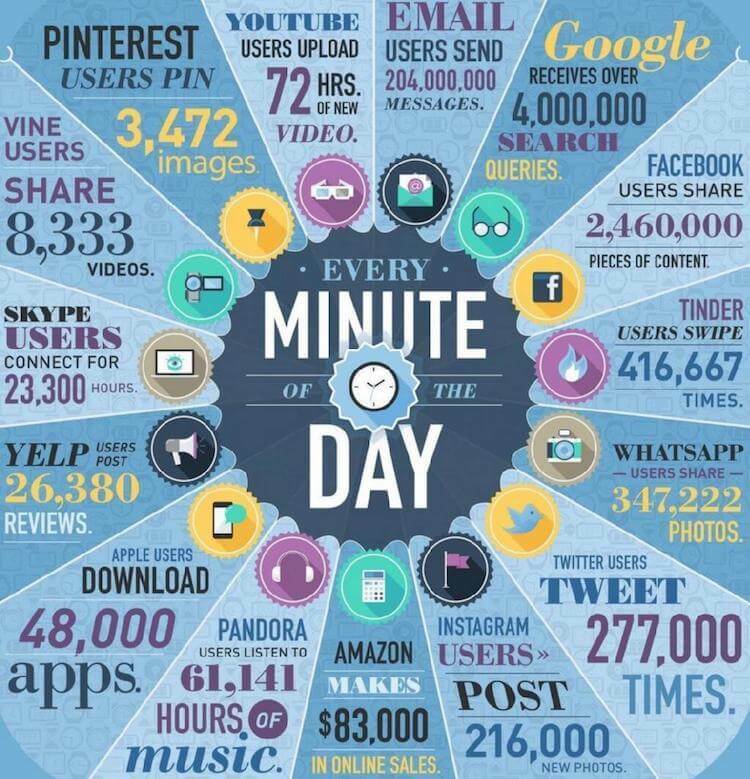 On average we visit up to 10 different websites a day. 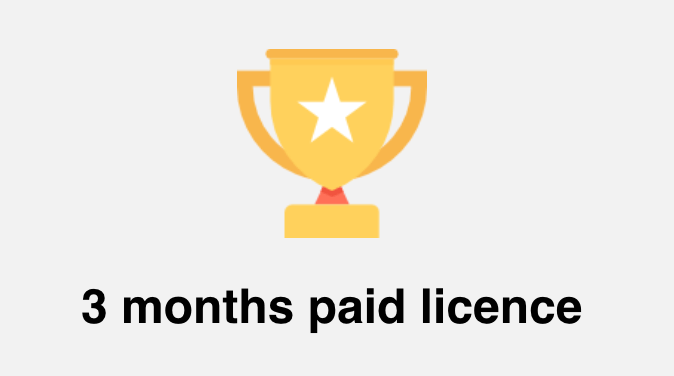 That’s close to 300 websites a month. And imagine, each single one of those websites is asking you to opt in for their newsletter, even though you might have just visited that website for the first time. How boring -.-. The classical newsletter, does not seem to give any extra value to readers, as it is mostly just about the brands, which people just discovered! Alright. So what is it, that you can do to email marketing the right way and boost your sales and conversions? Newsletters were great when the internet was basically just new and there were only a couple of websites out there. 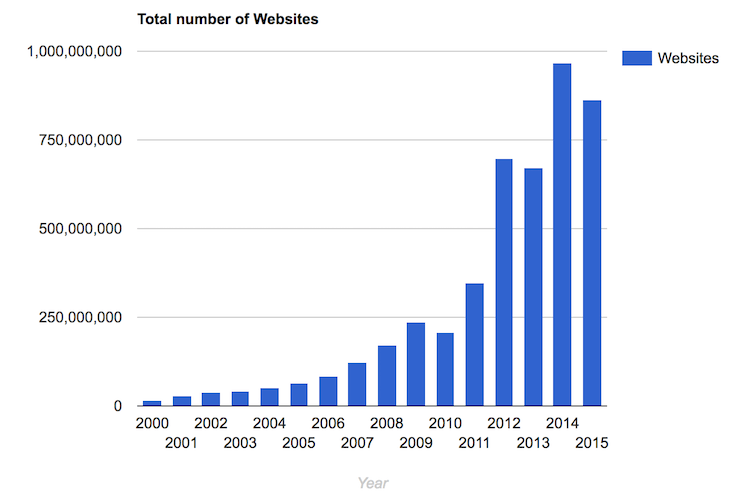 However today there are more than 1 billion website﻿﻿s out there. Of course not every of them offers a newsletter signup, however quite a lot of them do. Now, if you are running a newsletter for your business yourself you are probably struggling with getting more signups and increasing your conversion rates every time you send out an email blast. To understand what is happening here, you need to put yourself in the shoes of your customers. As we have found out there are more than 1 billion websites out there, that also means, that we are confronted with a wide variety of different newsletters on a daily basis. If every website has a newsletter how can you know which one you like? Now let’s go back to the business point of view. Every day you will have hundreds or thousands of unique visitors on your website. If you attract that kind of traffic you most likely don’t just have one single page, but a deeper website. This also means, that each of your website visitors is coming to you with a different intent, but if you are trying to get all of them to subscribe to one single newsletter, do you seriously think you are matching what they are looking for? Going further, let’s say you already have a newsletter then you probably have quite some good conversion rates on your sales, however they are not as good as they could be am I right? And here is why. The typical newsletter, is sent out to all people you have on your list and you will be sending some standard information about your company, what you have been up to, maybe what you have been writing about and yes maybe you also insert one offer or two. And here is the truth: Every person out there with an email account gets on average 88 emails per day. So why should they buy from you? The problem is, that you cannot consider each and every website visitor the same. Also you cannot consider each and every person on your email list the same, if you are serious about boosting your sales. 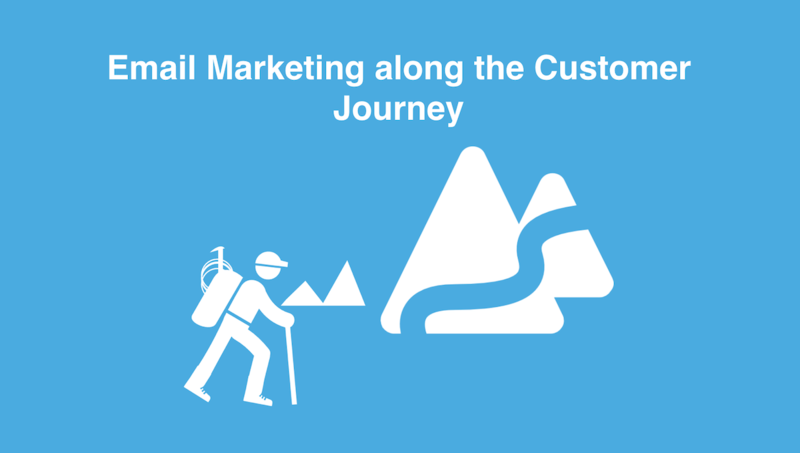 To understand why and how you need to get away from newsletter email marketing, we need to understand the customer journey first. 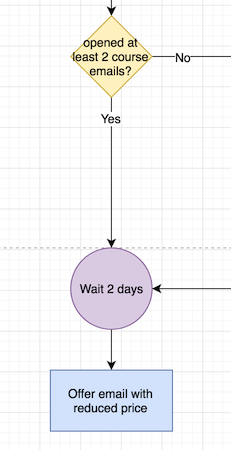 What is customer journey marketing you ask? Customer journey marketing is the art and science of finding the right marketing message at any given point along the consumer's decision journey. Every marketing message along the customer’s journey is designed to solve a problem and offer a product or service as the solution in order to push people step by step further down to reach the buying point. Surprisingly a lot of companies neglect the customer journey and are not even quite sure who their ideal customer is exactly. Now let me show you, why this is so important. In any given market there are roughly 1 - 3% of people in buying mode. This is only a fraction of the total market that you are able to address. However, most companies only tend to focus on those 3%, which makes competition fierce. If you are really serious in growing your sales tremendously, you will need to start acquiring potential customers much earlier. Before we dive deeper into how you can actually do that, let’s take a step back and see what marketing traditionally did. Classical marketing mainly focused on creating awareness, spreading one marketing message broadly to the public, hoping that its effect will somehow get people to buy from you. Today, modern online marketing mainly focuses on those 3% in buying mode. So you can already see, that there is something missing! Understanding the customer journey and marketing along it. So here is how you can get started. This seems like a very obvious step but well, being honest, almost no company does that. The excuse - who has the time! Here is what I want you to do. Dive deep into the data of all of your customers in the past. Focus on patterns. What is it that your customers have in common? Was there a common problem or life event people have experienced when or before buying your product or service? This deep dive into your data works like a charm for both B2C and B2B companies. When you are a B2B company, do not come back and tell me, that your customer profile are companies with an employee number X or a revenue of X. Also as a B2B company, I want you to focus on the person that is your first or last contact partner within your customer company. What are their challenges and problems you are solving? You can go to all different extends of gathering this data. Surveys, face to face sit downs with customers or data mining of your databases. As long as you come back with a pretty clear understanding of who your ideal customer is. The next thing we want to do, is bringing your hard work of research together by creating different marketing personas out of your findings. It is your goal to define character that faces certain problems, is in a certain period of life and that your products are helping. First start by giving your persona a name. Don’t just select a random human name, but instead try to incorporate the main issue or feeling of that persona in the name such as: “The ambitiously working Jennifer”. The name will already define what the persona is all about. Next, write up a short descriptive story that focuses on problems, challenges, goals and dreams of that persona. After that you can add some data points you have found such as income, age, relationship or preferred location of living. Once you have all that comprised to a sheet, you have your first marketing personas that represent your ideal customer. Having your marketing personas in place, is not enough. 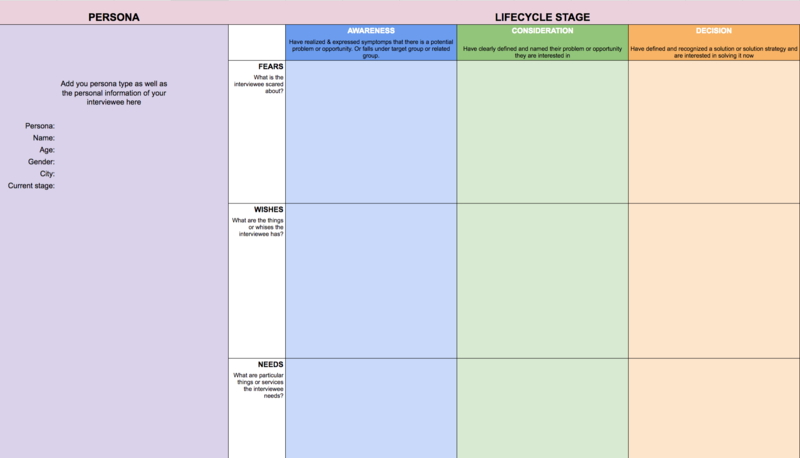 You want to map out the journey of each persona, so you can add additional content pieces that provide value at each stage. People that fall under your target audience, that in the best case have already realized or expressed symptoms that there is a potential problem or opportunity. That is the phase in which people have clearly defined and outlined the problem they are having or the opportunity they are interested in. This is the last phase in which people are willing to take action to solve their problem or to grasp the opportunity they are presented with. Now all you want to do, is start writing down the problems, the pieces of content your persona is interested in or they keywords they are searching for at each given stage. Like this you are able to create a first thorough overview of how you can reach your persona at each given stage of the customer journey. Now, we have created a couple of different marketing personas and we have outlined their struggles and opportunities along their individual customer journey. It is your task now to provide extra value at each stage of the customer journey for each persona, if you are willing to increase your sales and customer retention. One of the best ways to provide extra value to each of your personas is by having a foolproof segmented email marketing strategy. Let’s take a look at how you can get started with identifying your personas and how you can actually segment your website traffic to deliver highly targeted emails. Your website traffic is not equal! Many times, when a company is struggling with getting more leads or trying to get more value out of their website visitors, the first thing you can do is by segmenting the website traffic properly. Every person that visits your website, depending on many different factors, has a completely different intent than another person. Now when you continue diving deeper in this scenario you can easily come up with 54 different website visitor segments. Now, that you have all your different segments you can start capturing email leads, by providing on top value to each segment. 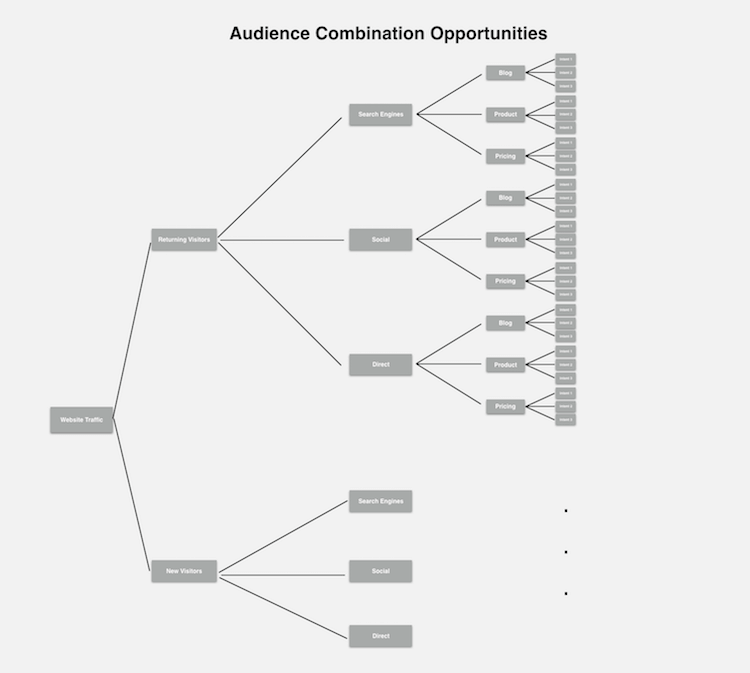 You can of course also use all those different segments for your retargeting. To learn how, read this article. Let’s assume that you are getting search engine traffic on your product feature page, that means that you have users that are looking to solve a certain issue through your product. However let’s assume, that historically this traffic is not really converting well. That means, that your product does not seem to offer the solution this particular traffic is looking for. So what can you do? An easy and proven lead capture would be to simply ask them what they are missing, with the promise that your tech team is fast in building custom solutions for customers. Like this you already have your email lead. Now it is time to plug this lead into your customized email marketing strategy. Let’s learn how to do that. We learnt, that you cannot treat all of your website visitors and leads the same, but instead each and every visitor comes to your website with a different intent, depending on the traffic source and landing page. This also means, that you cannot just go ahead and deliver the same emails to all your leads, but instead you need to craft and tailor different email campaigns to different audience segments. To illustrate this process, let’s work on one example together. And we use the same audience segment as mentioned above. Organic search engine traffic that lands on your product feature description. Now we know, that those are visitors that have come to find a solution for their problem, but your product has not yet solved that problem. At least we managed to capture their lead and are now presented with a second chance to convert this traffic into customers through email marketing. There are many different tools out there, that you can use for mapping out your marketing processes. I always go for draw.io, it is a free to use and handy tool that works seamlessly with Google Drive and you can also use it to collaborate with team members. I know this point sounds obvious, but yeah somehow it is easily overlooked. You need to make sure that you define the final goal you want this subscriber group to take. In our case, let’s say we want to get people in our target segment to sign up for a paid three month licence. 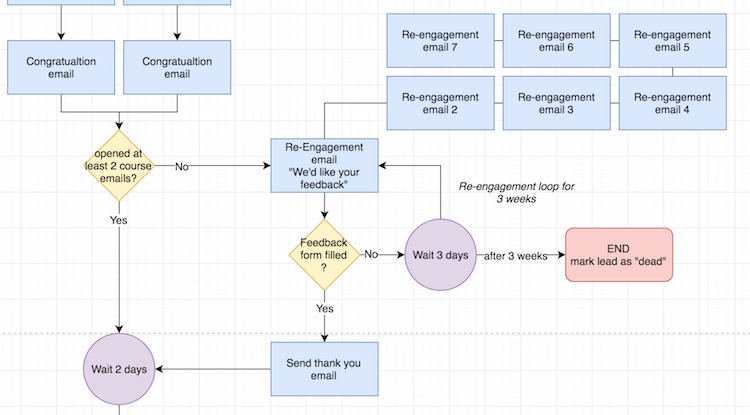 Remember how I mentioned at the beginning that email marketing is an art and science alike? Well it is. You cannot expect to collect an email address and then send one offer email and all your potential leads will convert immediately. No. Instead, you will need to figure out a perfectly aligned series of email events that not only tell a story but also push your email subscribers step by step further down the buyer’s journey. It is an art to craft the messages and it’s a science to analyze and optimize your emails until you find the perfect conversion sequence. And this is where milestones come into play. As we cannot expect to convert people from one day to another, we need to define clear baby steps we want our leads to take, until they are ready to purchase. You might wonder, how can we know exactly what the pain points of the people is that are visiting our product feature page from organic search? In the end, that is traffic we do not really control. Well, we are going to combine a set of different data points, that allows us in the end to come up with a pretty good estimation of whom we are dealing with. First, you want to head over to Facebook Analytics (I am assuming you have the Facebook pixel installed, if not then continue reading here). In Facebook Analytics, we are now able to create a segment of people that are visiting our product feature page and are coming from search engines. Great :). 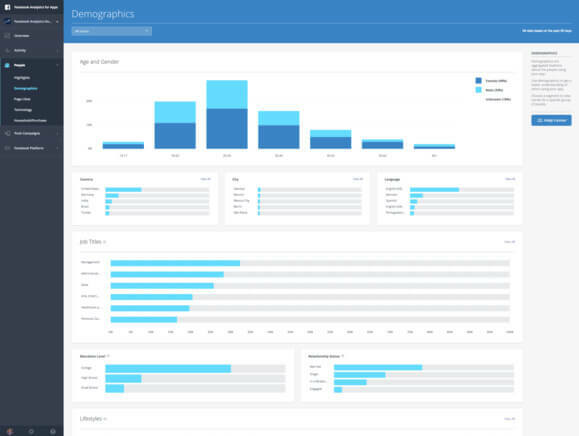 This is awesome, because like this we are getting advanced demographic and interest data on those people, which we can map to our marketing personas! Yap, that is why we needed to create marketing personas at the start. Now we are already a bit closer to knowing who we are dealing with. Next we also know that search engine traffic has an informational intend and the last data point is the open question we asked at the lead capture. Great! Now we have a pretty clear image of the people that we are having in this email segment. This helps us in noting down the main pain points of our leads in this segment. 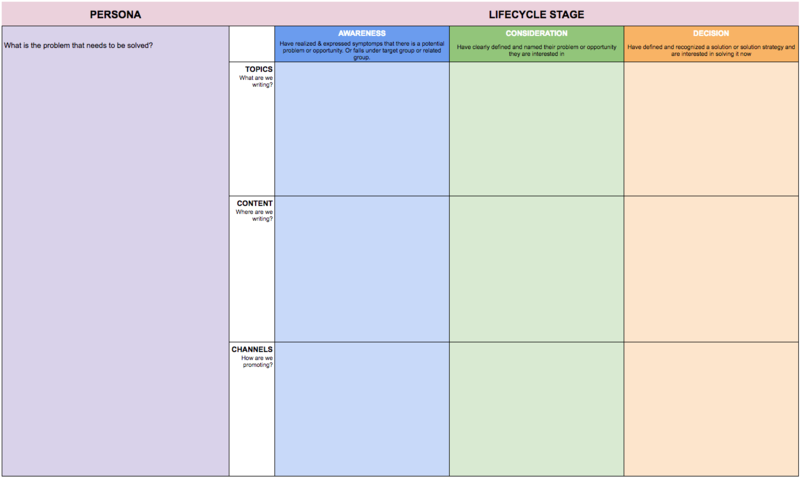 Next, we take our persona to content map and start writing down briefly all the possible challenges our leads can be facing along their customer journey. As they have been actively looking to solve a problem through our product, they are already in the end of the awareness and at the beginning of the consideration phase. Awesome! 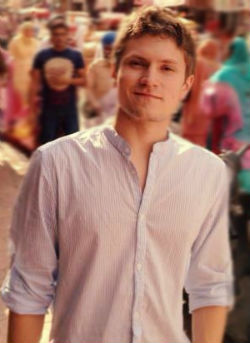 Now we already have quite a good picture of who our leads are, what their problems can be and what we have to do in order to convert them to customers. Finally, we are coming to the most fun part. 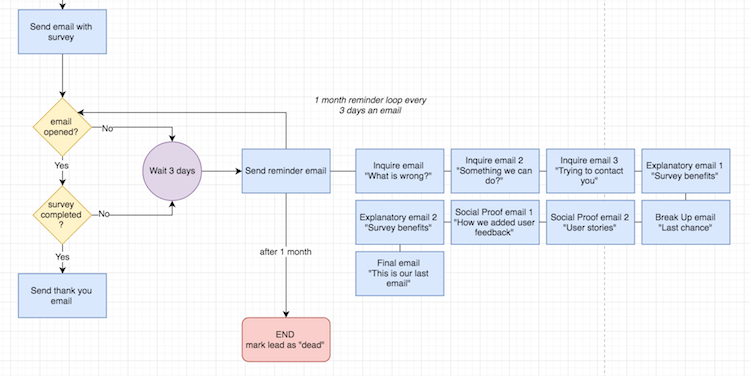 Drafting our email flow! To do this, we use our tool selected previously. I use draw.io. Now the best way to show you, how you can draft a segmented email marketing campaign is by walking you through each part step by step. 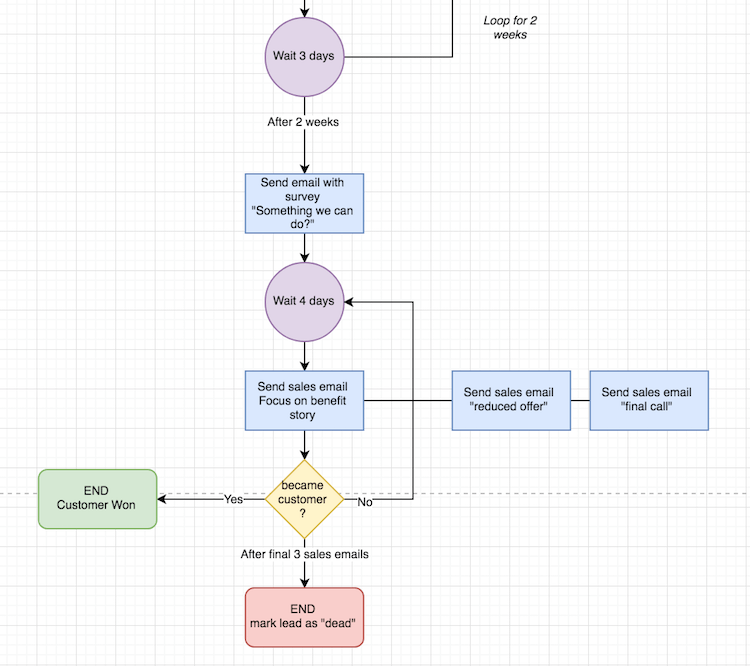 The perfect email flow is to move your lead step by step from milestone to milestone until your lead is ready for the sale. Let’s get started with the first phase. The first thing you want to after you capture your lead, is send a double opt in message. The double opt in is not only required in most countries by law, but it also helps you maintain quality in your email list. After the double opt in, directly send a welcome email thanking for the signup and already providing the first value, right there. Next we wait for one day before we send the next follow up message. The next message we send needs to be informative. This can be any kind of value adding content material about our product we have. After the first email messages, we will want to wait for another two days before reaching out to our prospects again. This time, instead of just sending over information we want to be able to start building a relationship with our audience. To do this, we send our first interactive email, asking people to fill out a quick survey. This survey is tailored, to first provide our leads more value, by listening to their problems, and second to thin the herd and segment leads further down by interaction. Of course, we cannot expect that everyone will open the email and fill out the survey at once, so we need to build a re-engagement loop. 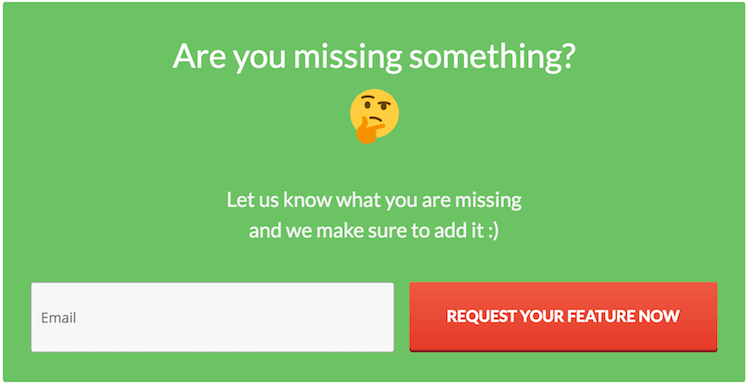 This loop is designed to last for up to one month and it reminds people, that either have not yet opened the email or have not filled out the survey, to take part in it. This will increase conversions over time and push more people further down our email journey. Of course, as soon as someone fills out the survey, the looping emails stop and the lead moves into another phase. All the people, that have participated in our little survey are now more qualified and are more relevant for our messaging. We have already established a first relationship and are now able to follow up with more free helpful content, that builds more trust and improves our relationship. To do that, we send a five day email sequence, that is tailored to their problem and illustrates step by step a solution that our product has for them. 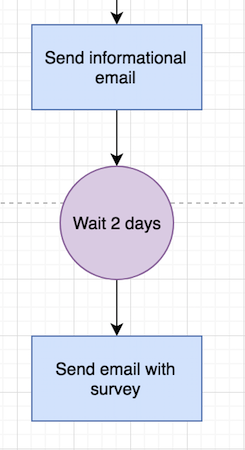 Everyday, we reveal a new “hidden” secret about our product building up a climax. Now we have already introduced our readers to the benefits of our product by explaining how it can solve their problem. Now we need to position our soft sale by inviting them to test our product for a reduced price for a certain period of time. And again, we need to create a follow up email loop for the people, that have not been interacting with any of our course emails. Here the goal is again, to re-engage them and get them ready for our sales emails. Now, we have our final emails in place, for all the people that have not yet bought our product in the first email. Now we run through a series of convincing emails showcasing social proof, customer success stories and only offering the reduced price for a limited period of time. 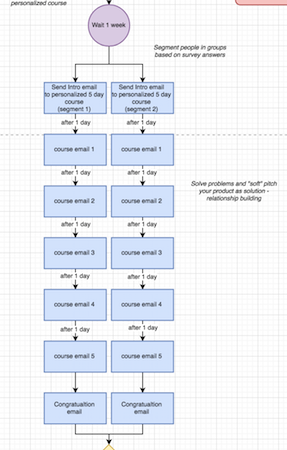 In total we want to send 4 different emails over a course of two weeks. By now, we will have already converted a majority of our leads into customers. But before we consider the ones left as irrelevant, we will start a last email phase. Now obviously, it seems that none of our previous sales messages had an effect on those final leads left. So we’ll change our tactic a bit. Instead of pushing the product again, we try to be interactive again and ask what is wrong and offer people to take a final survey. In this case, we do not spin another loop, if people have engaged with our survey or not. The survey has two purposes, first re-engage people by offering them to share their opinion and second to get us deeper insights about what can be wrong at that point. Regardless if people have completed the survey or not, we will send three more emails, showcasing the benefits of the product, placing one last reduced offer and letting people know, that this was the final email they will receive with this limited time only offer. As you can see, we now have walked through a highly targeted email sequence that is directed to only one segment of your website visitors. 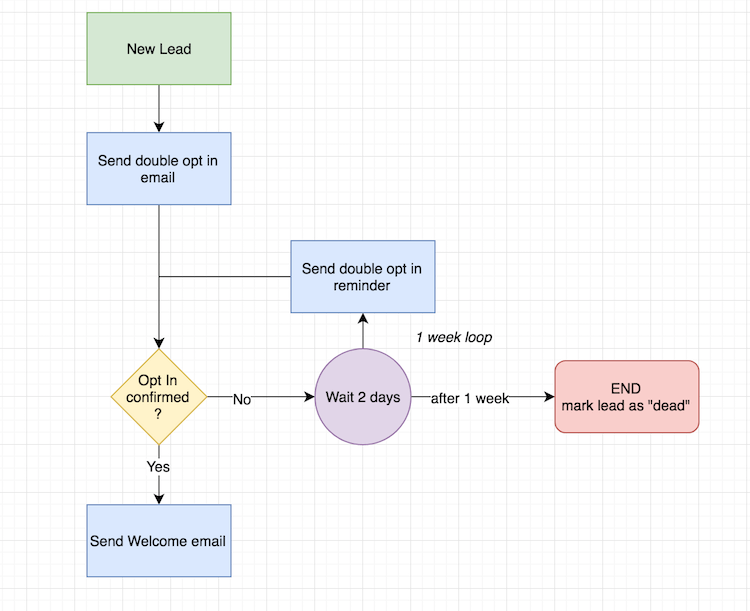 This highly segmented approach allows you to tailor email messages as specific as possible to the problem of your visitors. Get free and fast access to the template I use in this blog article. 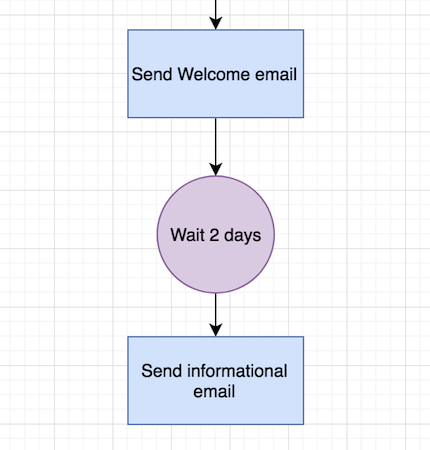 This email flow will boost your conversions and sales! As you can see, when you are starting out with email marketing or you want to take your email strategy to the next level, you need to consider customer journey marketing and segment your traffic accordingly. You do not want to send one email newsletter to all of your subscribers, instead you want each of your potential customers fall into a different bucket within your email strategy and deliver only content they are really interested in. Like this you are able to perfect your email marketing strategy and drive conversions and sales exponentially, while building a long lasting customer relationship. Start segmenting your email marketing today! 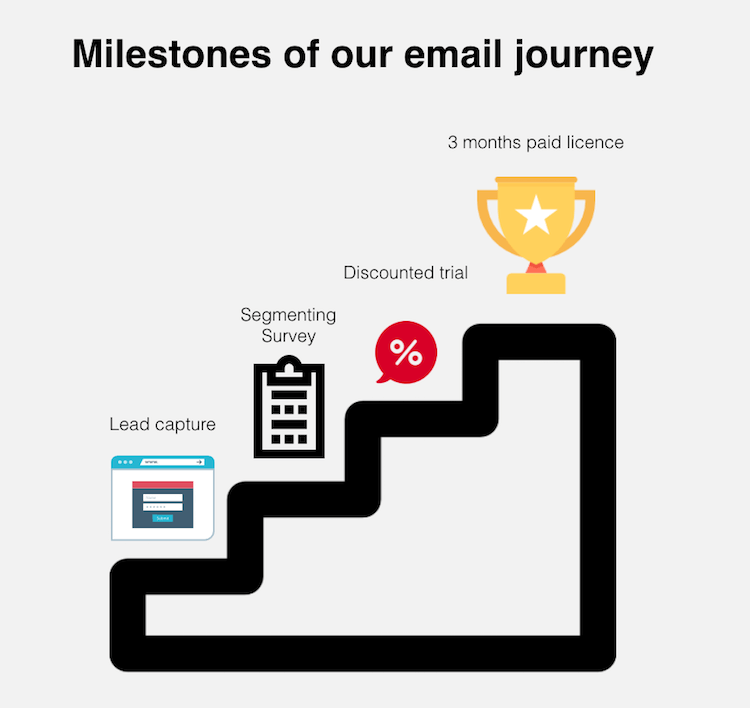 If you want to get a blueprint of how such a highly targeted email marketing strategy can look like, then download my customer journey email marketing template. Hey, that's me. I love marketing and have been working in the industry for more than 5 years. Currently I serve as Head of Online Marketing at Perspective Digital. I am sharing my learnings with you, to help you grow your own business faster. I am looking forward to connect. Copyright text 2018 by Sebastian Kull - Online Marketing Blog. Do You Want to Boost your Sales through email marketing? NO, I DON'T LIKE SALES.